HawkHost has just released a new update for cPanel, adding new Server Application Manager features , adding Memcached and Redis. The default status of both applications will be Offline, to activate you click Enable wait for about 5 minutes the application will be activated. Each application will have its own socket path corresponding to your hosting account and only you can use. This ensures security when using the Shared Hosting environment. For Memcached, since the path has changed (previously in the form /home/username/.hostdata/memcached.sock) so if you are using Memcached must edit the new system works. After activation, depending on the code you have to install plugins or extensions that support corresponding to take advantage of the power of these applications. Memcached is a cache function of a system that uses RAM instead of a hard drive to read records as traditionally. Because of the fast RAM speed, Memcached will greatly increase the performance of your system, especially to minimize the need for a database (which consumes a lot of system resources). 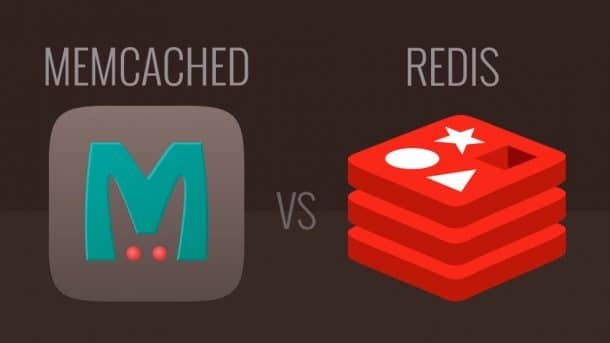 Redis is a caching system that stores data in RAM similar to Memcached. Not only does Redi support many other data structures such as hash, list, set, sorted set, string.